Southeast Asian ride-hailing startup Go-Jek is expanding as it looks to take on market-leader Grab Taxi Pte. Ltd, the victor in a war that saw Uber Technologies Inc. exit the region in return for partial ownership earlier this year. 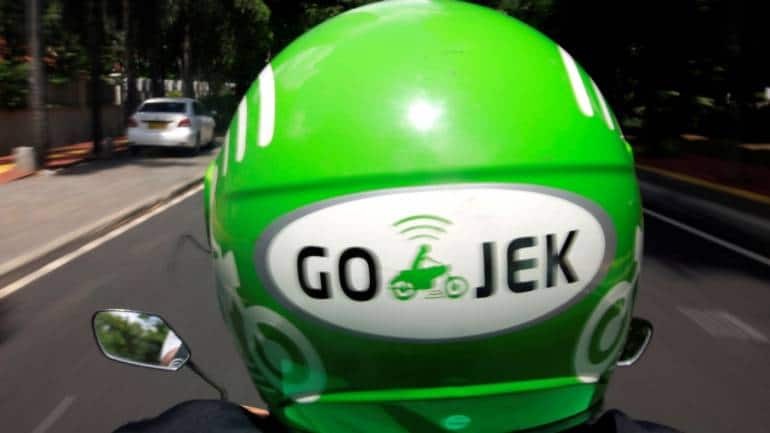 Founded in 2010, Go-Jek holds an estimated 80 percent of the Indonesian ride-hailing market that is dominated, thanks to traffic, by motorcycle hailing. Rival Grab, on the other hand, not only dominates the business elsewhere in Southeast Asia but in some countries is now the only app-based ride-hailing company available. Go-Jek has opened up shop in Singapore, its second country outside of Indonesia as part of a broader ambition to take on Grab across Southeast Asia and possibly further abroad again. Go-Jek previously started operating in Vietnam in a partnership with local company Go-Viet in September. The company said today it has launched in Singapore with a beta version of its ride-hailing app that allows customers to book rides with some limitations, including the ability to get picked up and dropped off only within a number of limited areas. Go-Jek may not be notable to those living outside of Southeast Asia, but as Indonesia’s first unicorn, the company does signal the rise of competitors to Uber and its partially-owned businesses, Didi Chuxing Technology Co. in China and in this case Grab. For consumers, the growing strength of Uber competitors such as Lyft Inc. in the U.S. brings competition and lower prices, something noted by Go-Jek’s Soelistyo. According to a report in September, the next country on Go-Jek’s radar is likely to be Thailand. More: Uber, The Lifeguard live-streamed video of hundreds of passengers, but was it illegal?